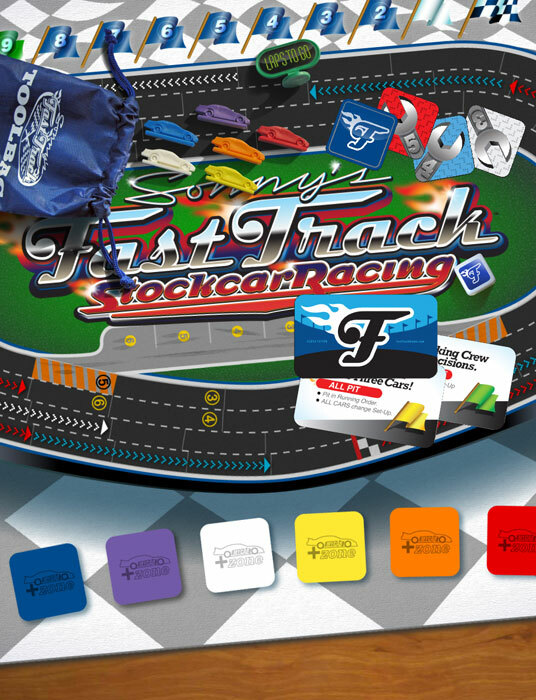 When you’re on the FastTrack™ you’ll roll for the Pole and then try to leave your competition in the dust. Should you head high on the bank? Go low across the tri-oval? Draft? Pass? Or, pit? There’s no time for indecision! 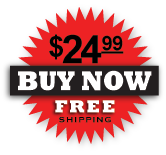 If you're lucky enough to hit your marks and take advantage of your setup you could find that ultimate line to muscle your way to a commanding FastTrack™ lead. But don’t get too cocky just yet. Changing conditions might freight train you to the back of the pack. You're never out! If there’s one lap left, you know there’s still plenty of ways to catch up, make your move, retake the lead, and capture that checkered ﬂag for the WIN! 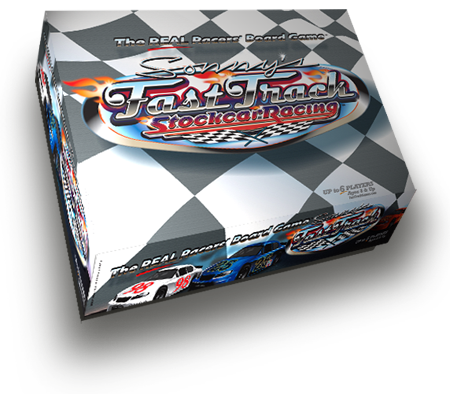 So, buckle up, pull em’ tight, and remember, it’s a FastTrack™.